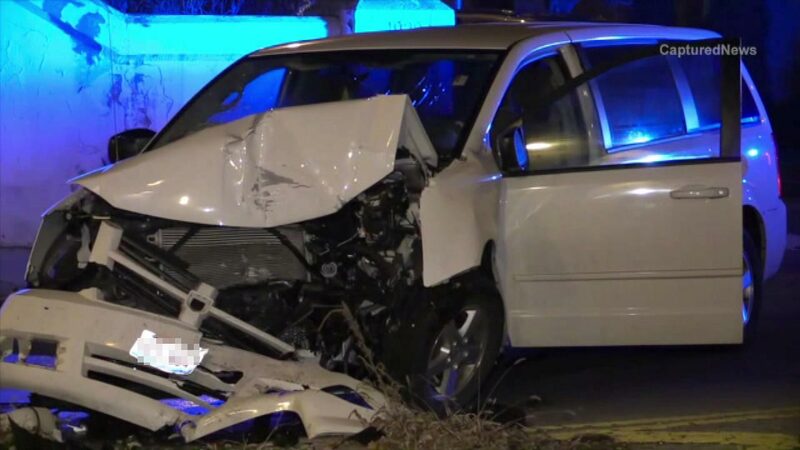 CHICAGO (WLS) -- A 10-year-old boy was killed in a crash in the city's South Side early Saturday morning, police said. The crash occurred in the 3600-block of West Marquette around 4:08 a.m. when a white caravan traveling westbound on Marquette struck a support beam of a viaduct, police said. Police say 10-year-old Carlos Rodriguez was pronounced dead at a local hospital. The driver, a 32-year-old man, was hospitalized in serious condition and a 13-year-old girl was transported in stable condition.